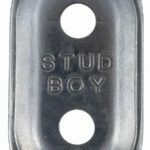 Stud Boy Power Point Studs-96 Pack | Goodwin Performance, Inc. – Snowmobiles, Snowcross, High Performance Clutches, Suspension, Service, and More! SKU: pp-2. 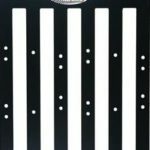 Categories: Studs, Traction Products. 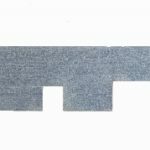 60 degree carbide point for superior penetration and durability. Heat treated for high strength and wear resistance. 5/16″ -24 thread size with lock nut included. 1″ diameter head size won’t pull through & very rigid. Power Tower Support Nuts are included for 1.375″ and longer studs.